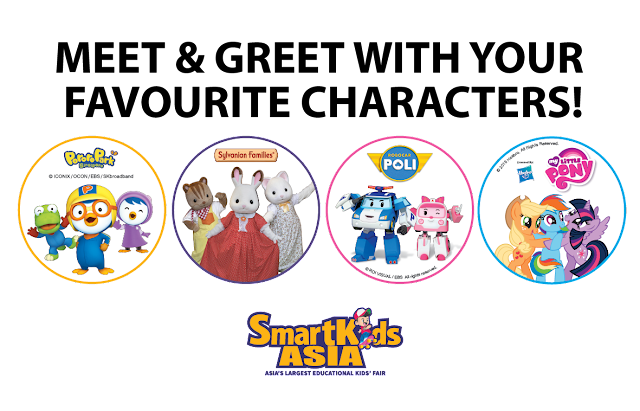 If you have missed this year's March edition of SmartKids Asia, GOOD NEWS because for the first time since 2012, SmartKids Asia will be returning for a second time this year! WOOHOO! 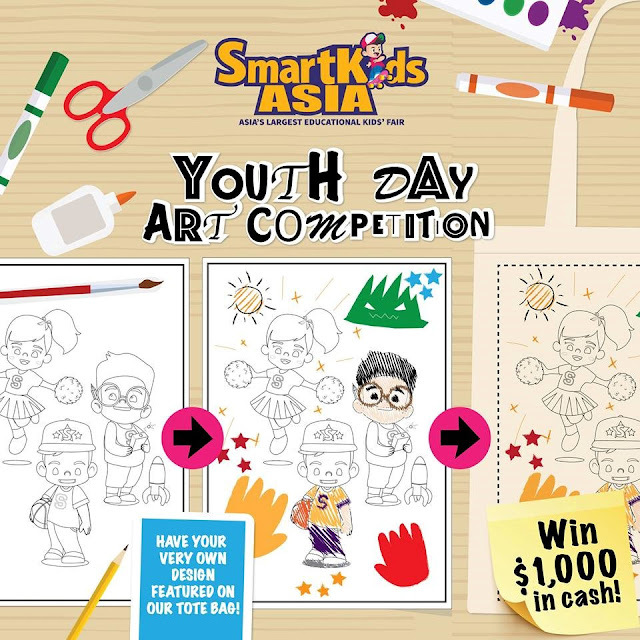 In celebration of Youth Day which falls on 3 July 2016 - yes, 4 July (Mon) is a SCHOOL HOLIDAY by the way - SmartKids Asia promises an extensive line-up of family-themed activities such as meet & greet sessions with popular characters, free trial classes from leading enrichment centres, interactive activities, inflatable challenges, and even a Scholarship Programme. With activities are tailored for parents with children between 3 to 12 of age, the three-day event from 1 to 3 July 2016 at Suntec Singapore Halls 405 & 406 will be Asia’s largest educational kids’ fair! 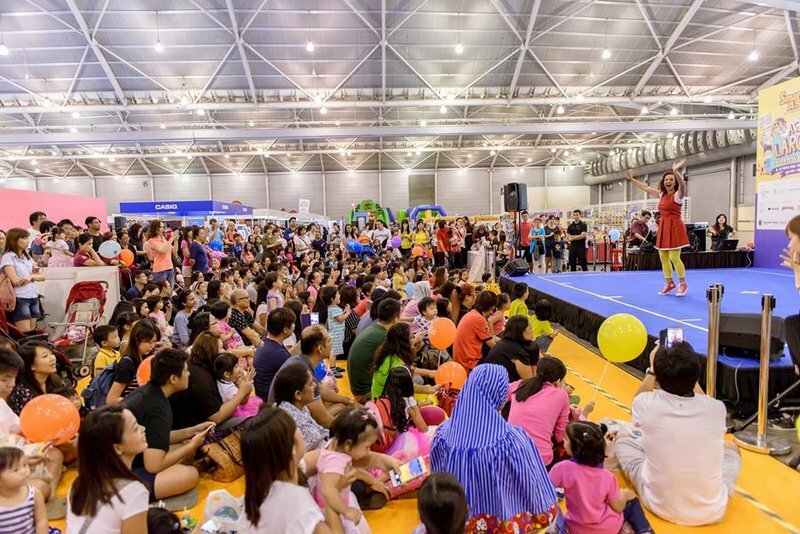 Bringing to you the best of health, talent, play, fun and education, SmartKids Asia will be housing a collection of top-notch educational partners, enrichment providers, family-oriented brands, products and services. The Fun Passport is an interactive activity for children of all ages. Participants are to complete activities from 6 different pit stops from a list of many. Completion of the passport entitles one to spin the prize wheel with exclusive prizes up for grabs. Following the success in March of the first ever Scholarship Programme, a first in five years, SmartKids Asia will once again partner with key education providers to offer a new set of scholarships to deserving students during July's edition. The Scholarship Programme aims to reward students, aged 5 - 12 years old, with one of the educational and arts programmes available. 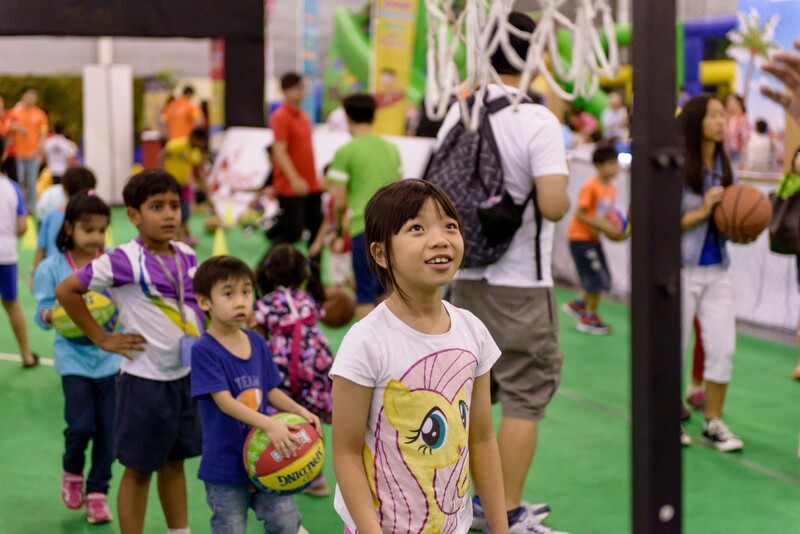 Registrants are to be assessed on-site by individual education providers on 1 & 2 July. 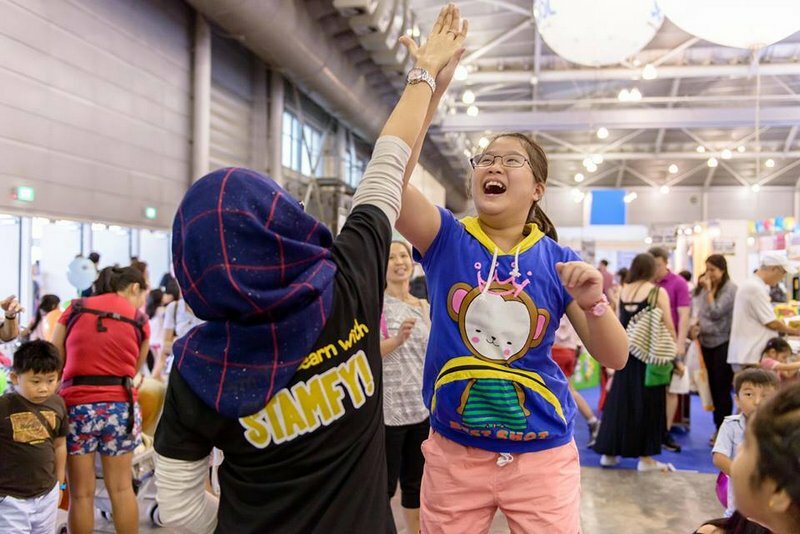 Following the assessment, successful recipients will be chosen to receive the scholarships on stage at SmartKids Asia on Sunday, 3 July. Children of all ages are welcome to take part in a time-challenged obstacle course will take place at the Inflatable Area. Admission is FREE. 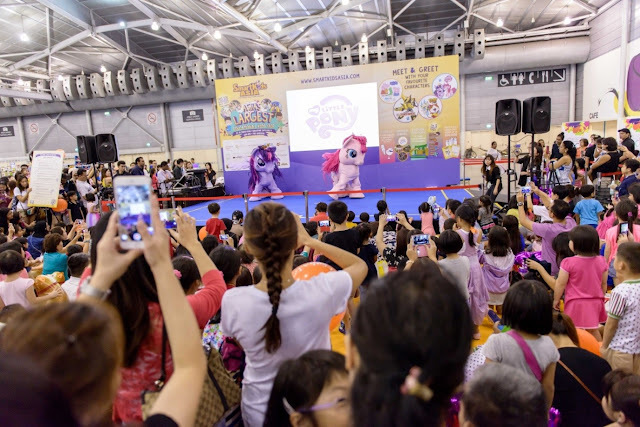 With a total of 1,500 goodie bags to be given away, registrants are to redeem the Goodie Bags (Worth up to $50) on-site from 10am onwards. Be early though, as the giveaway is limited to the first 500 registrants per day. Visit HERE for more information. 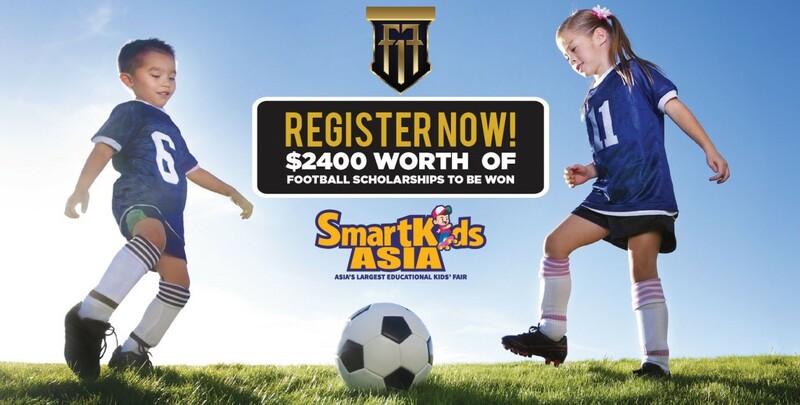 In collaboration with F-17, Fandi Ahmad's Academy of Football Excellence, visitors can take part in SmartKids Asia’s first 1V1 challenge. Open to children aged 7 to 12 years old, prizes including a Football Scholarship will be awarded to the top players. Only happening on 1 July 2016 (Fri), bring your kids down to join in the Art Competition where a cash prize of $1000 cash is up for grabs! 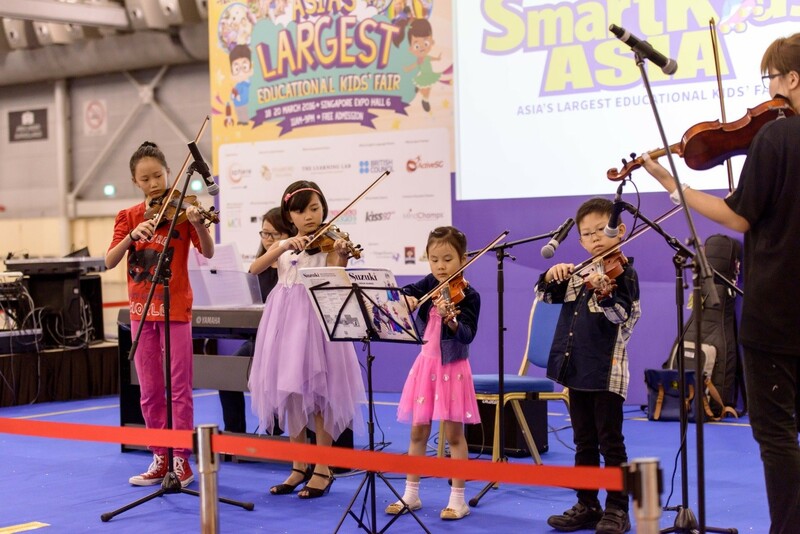 A comprehensive set of stage segments from various exhibitors encompassing education, the arts and sports at SmartKids Asia. 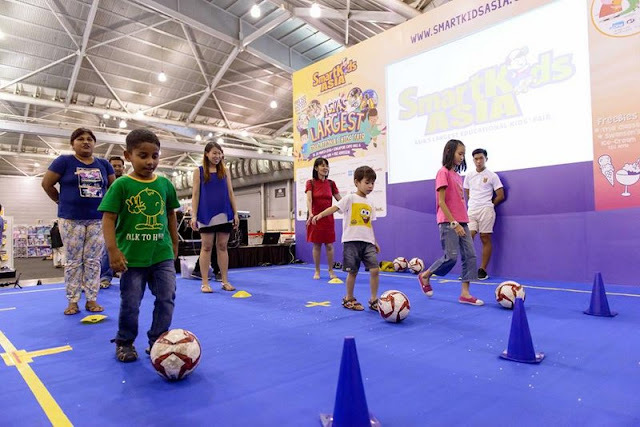 Expect plenty of performance AND games on stage to keep the kiddos enthralled! Visitors will be entitled to one chance in the lucky draw with every receipt of purchase. Happening once daily, $10,000 worth of prizes will include Disney hotel attraction passes and many more. 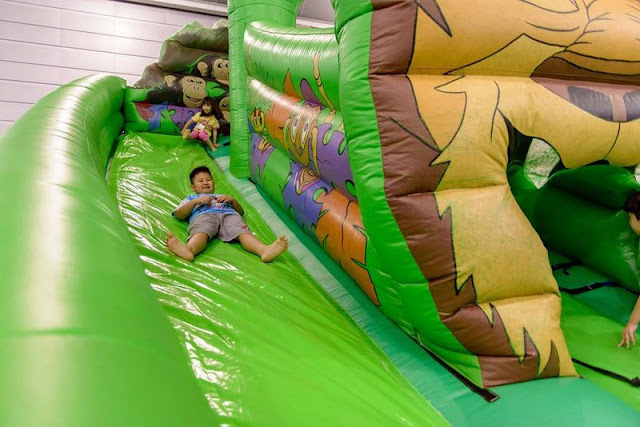 Three days of trial classes from educational and enrichment providers will happen from 10am to 8pm daily. 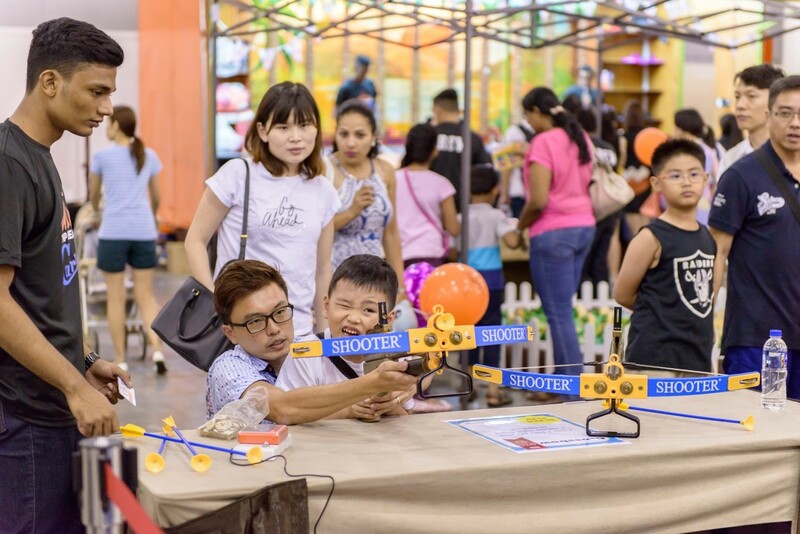 For the full list of activities available, visit HERE. I've saved the best for last - something that will no doubt thrill young kids: Meet & Greet with cartoon characters! This July, SmartKids Asia will bring a set of FOUR popular characters: My Little Pony featuring Apple Jack, Twilight Sparkle and Rainbow Dash; Robocar Poli featuring Poli & Amber; Pororo & Friends featuring Pororo, Krong and Petty; and the characters from Sylvanian Families for three days of performances and Meet & Greet sessions. 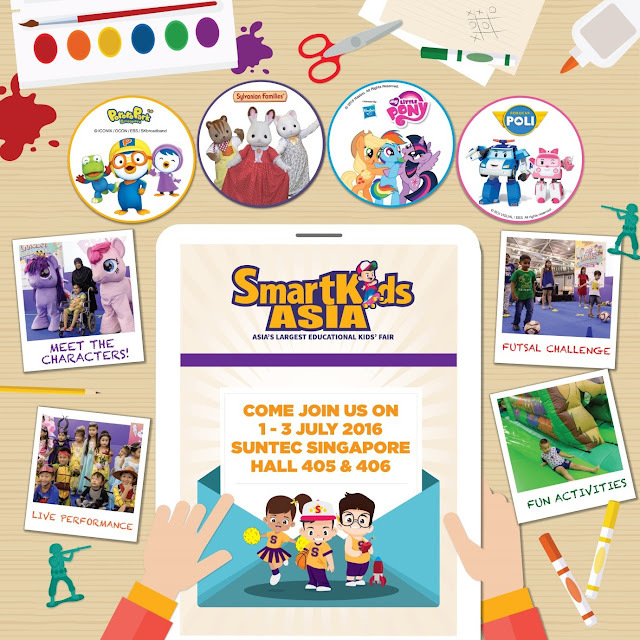 SmartKids Asia is currently welcoming registrations for the Meet & Greet passes via their Facebook event page. So if you wish to secure those passes, you know where to head to! 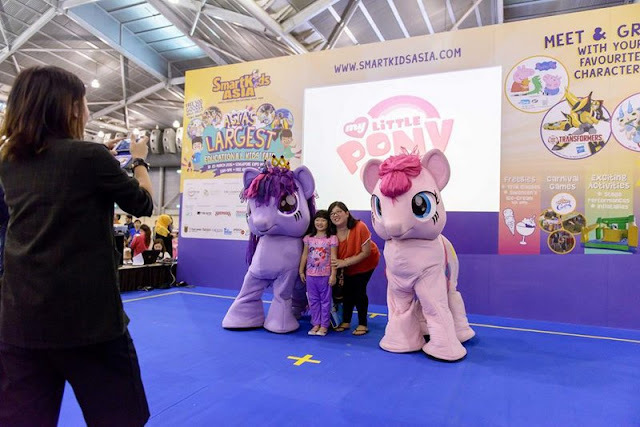 So if you looking for a place to bring the kids during the Youth Day weekend, let them discover and experience educational stimulation and mind expanding FUN at SmartKids Asia!